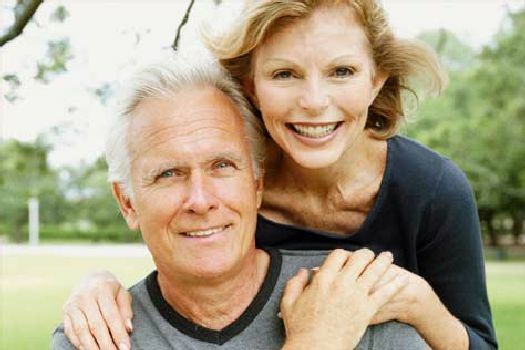 Whatever denture fits your need, Sixth Avenue Denture will provide free adjustments. 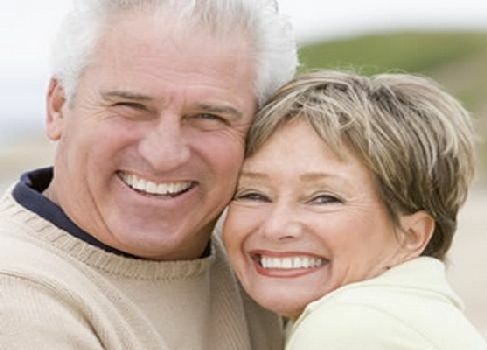 Talk with our Denture Specialist to discuss your specific needs. 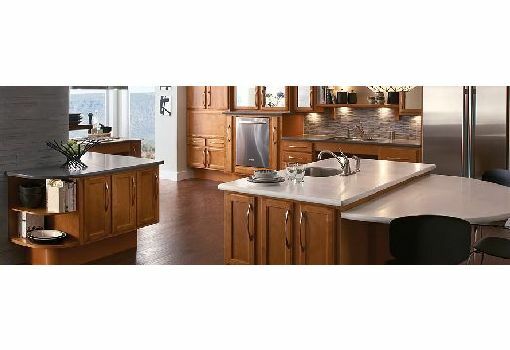 We offer an upscale home with a beautifully appointed interior, top quality care and utmost professionalism. 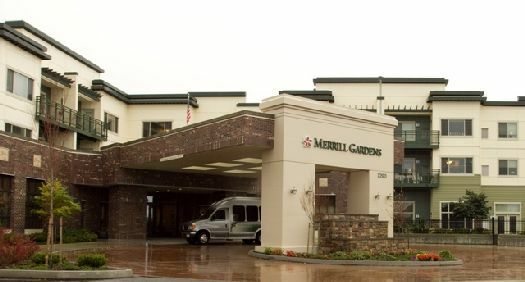 Cascade Park Gardens, Specialized Secure Memory Care designed to give individuals living with Alzheimer's disease and related dementia a richer life through therapeutic activities and skilled nursing services. 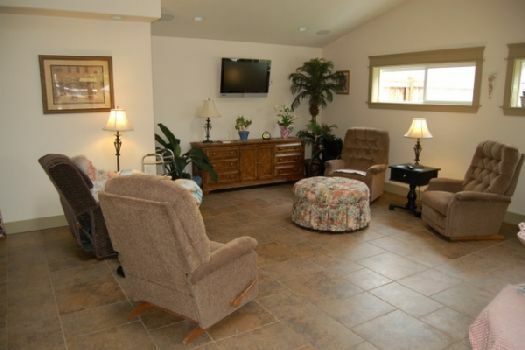 Whether you need care for a loved one or for yourself, assisted living at Cascade Park Vista is the perfect choice! 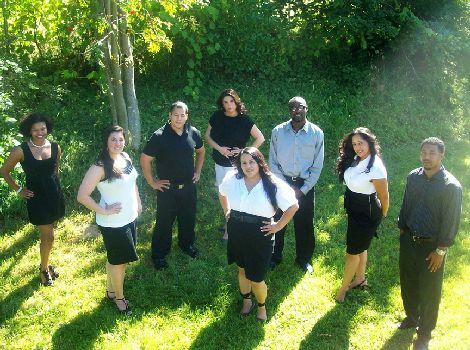 You are the most important influence over all of our decisions here at Tacoma Digestive Disease Center (TDDC). 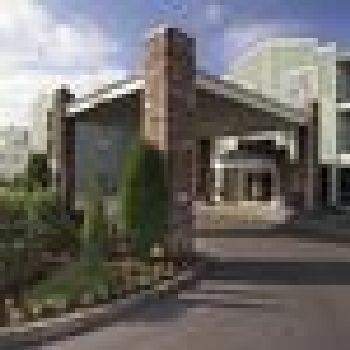 Your overall health and comfort drive every business decision we make. Our primary reason for being is to provide you the absolute best diagnostic, therapeutic and after care treatment available. 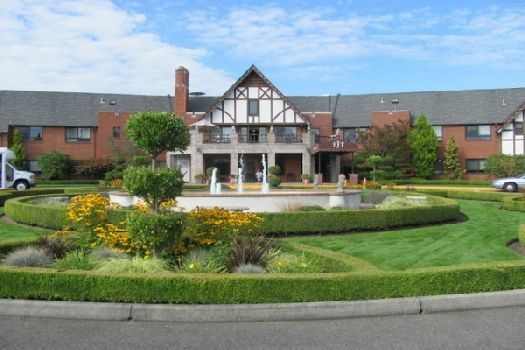 From the minute you step foot on the beautiful grounds you’ll feel at home. 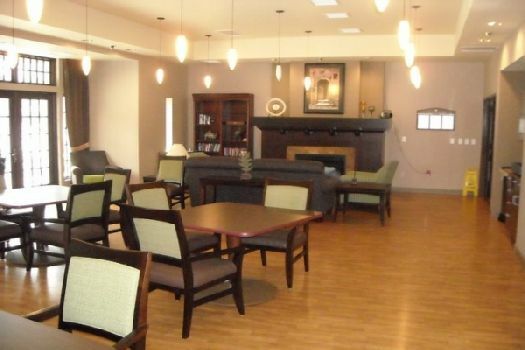 Our vibrant senior community is a place where close friends and memories are made. 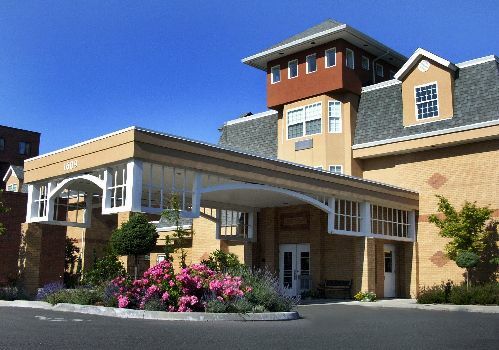 From independent living, assisted living, memory care and skilled nursing, our warm, caring staff strives to make every day the best it can be. We promote the enjoyment of living and life. 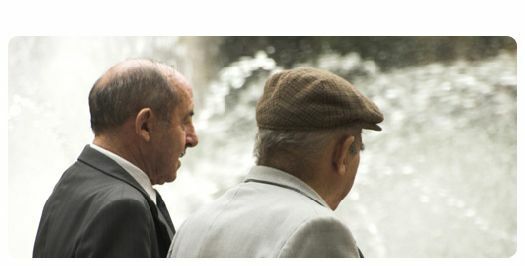 Exercise your mind with a Senior University enrichment course. Take a walk around the grounds. Join us for a Zumba class. Enjoy coffee at our Bistro Café with friends. You choose how to spend your time. 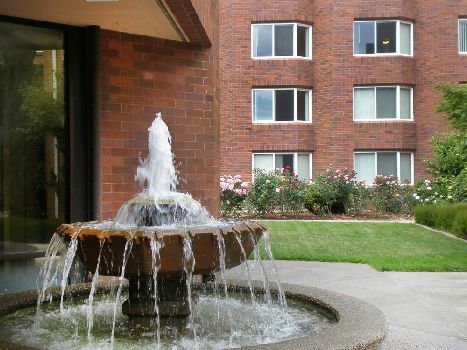 This well-maintained 16-story building in the center of beautiful downtown Tacoma offers affordable housing, million-dollar views and a host of activities and services for seniors who are 62 years of age and older. 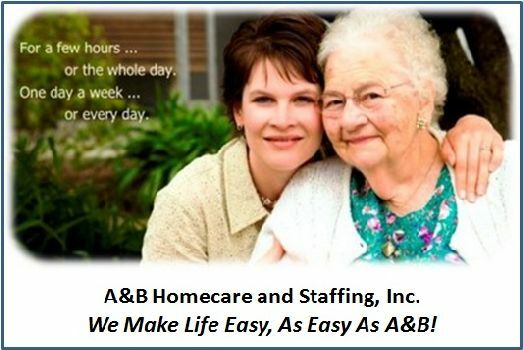 As your needs change, our Assisted Living Program is available for you. 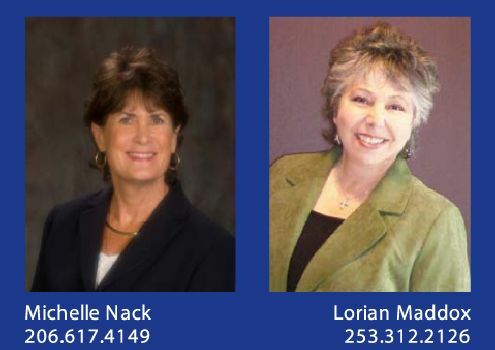 Our certified, licensed staff is available 24-hours a day to assist with care. 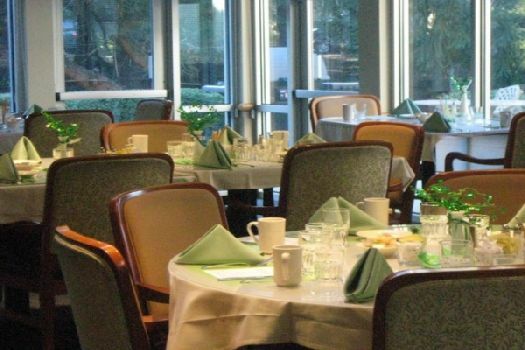 From bathing and personal hygiene, dressing, medication management, mobility, general wellness and well being; our staff, under the direction of the Resident Care Director provides assistance for our residents in their private apartment. 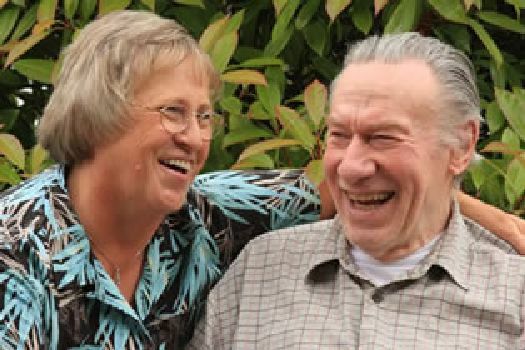 Celebrate Life at Life Manor Independent Living Center. 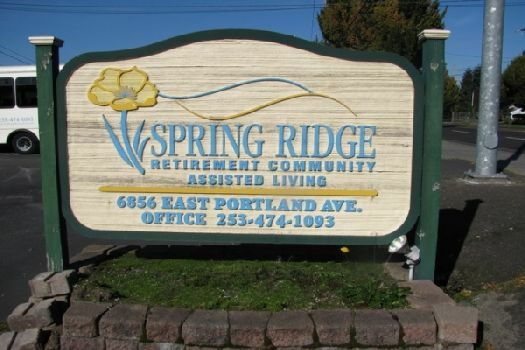 Independent Senior Living, Memory Care, and Assisted Living in Tacoma, Washington. 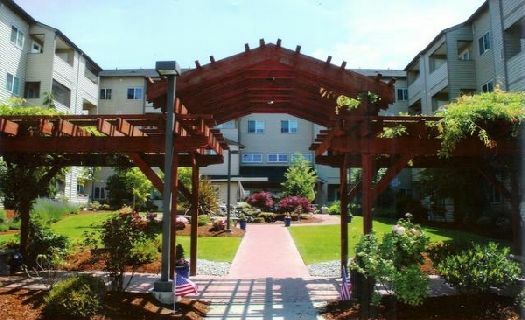 Make yourself at home at Narrows Glen in Tacoma, Washington. 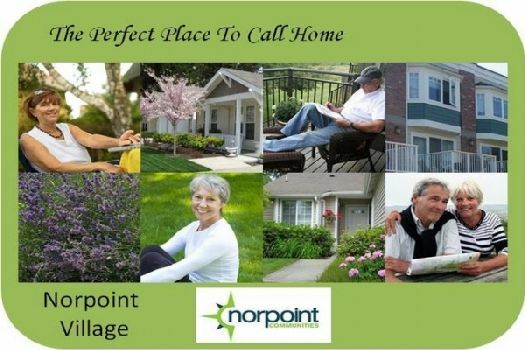 Nestled in the middle of a vibrant, yet peaceful community near the waters of Puget Sound, Norpoint Village offers charming Cape Cod style, single story apartment homes, all with attached garages. 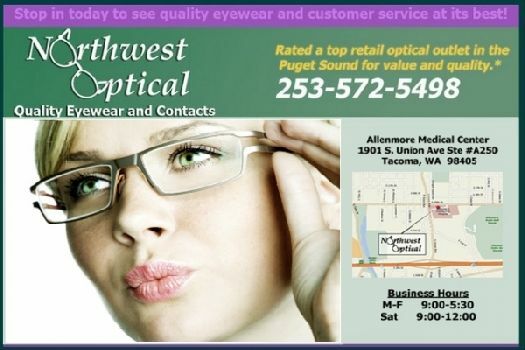 We provide our customers with quality eyewear, contacts, and customer service so you can see clearly in your everyday life! 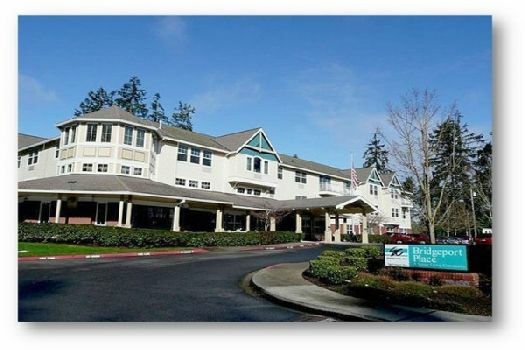 We are a 147-bed skilled care center located in Tacoma, WA. 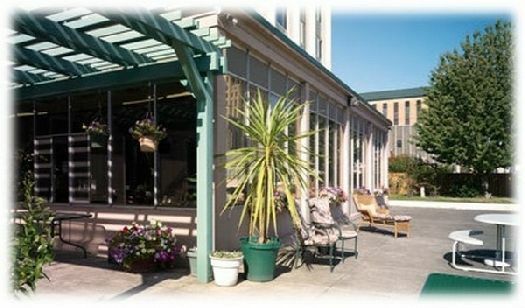 Our general services include short-term rehab, long-term care, and respite and hospice services. 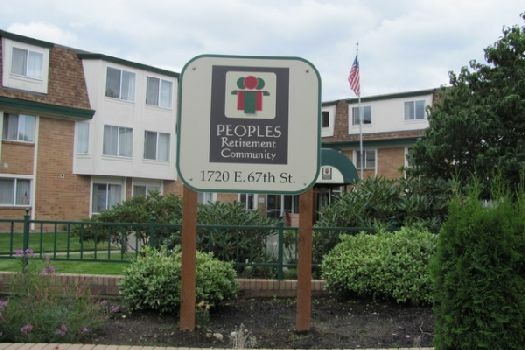 We believe in providing a residential setting that encourages each elder’s fullest potential for independence while making services available that enhance their capabilities and interests. We bring independence to living and qualtiy to life! 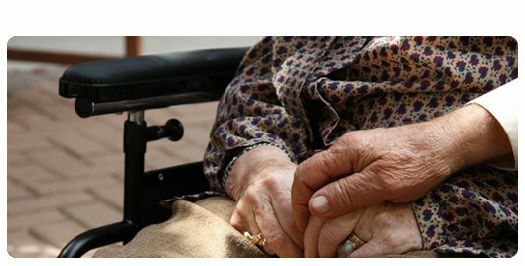 Your loved ones will receive the respect and dignity they deserve. 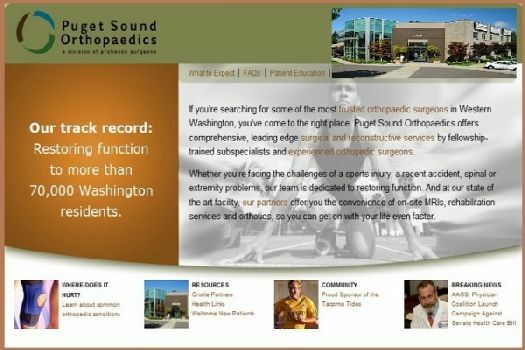 Mr. Michaels is a principal with the law firm of Smith Alling, P.S. in Tacoma, Washington. 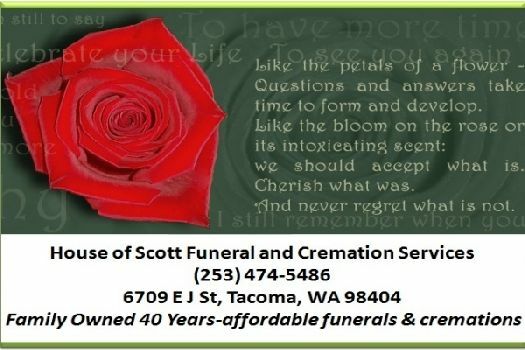 Mr. Michaels has been practicing law in the State of Washington since 1984. 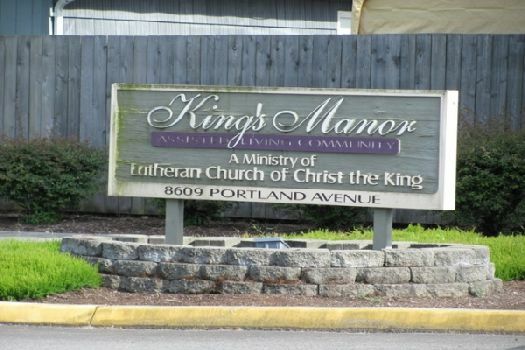 The emphasis of his practice is elder/estate planning, business and real estate matters. 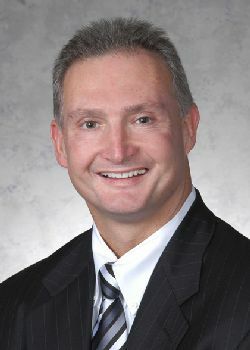 Mr. Michaels serves as a Judge Pro Tempore in Fircrest and Fife, Washington.